We are ending the year with a diptych on terrorism and peace. These topics also appeal to the designers of chess games. December brings you part two of the diptych, with a political chess game from South Africa. The protagonists of this chess set received the Nobel Peace Prize in 1993. The South Africa chess game is part of the Rademaker Collection. Just like in the War on Terror chess game, political leaders play the leading role. In this game we can see Nelson Mandela opposite F.W. De Klerk. The game highlights peace instead of war. After years of Apartheid and resistance from the non-white population, South African President De Klerk took the first steps towards reconciliation. He released Mandela after 27 years in prison and a few years later they received the Nobel Peace Prize together. Nelson Mandela seemed to be born for his later role as a resistance leader. At his birth he was named Rolihjahja, which is African for troublemaker. As the nephew of a tribal chief he grew up in better conditions than the majority of South Africans. The white population ruled in South Africa and the non-white population in the cities was condemned to live in townships: secluded slums with no access to electricity, sewers or running water. Not many people could afford schooling and the only jobs they were allowed to have by the white leaders didn´t require an education. 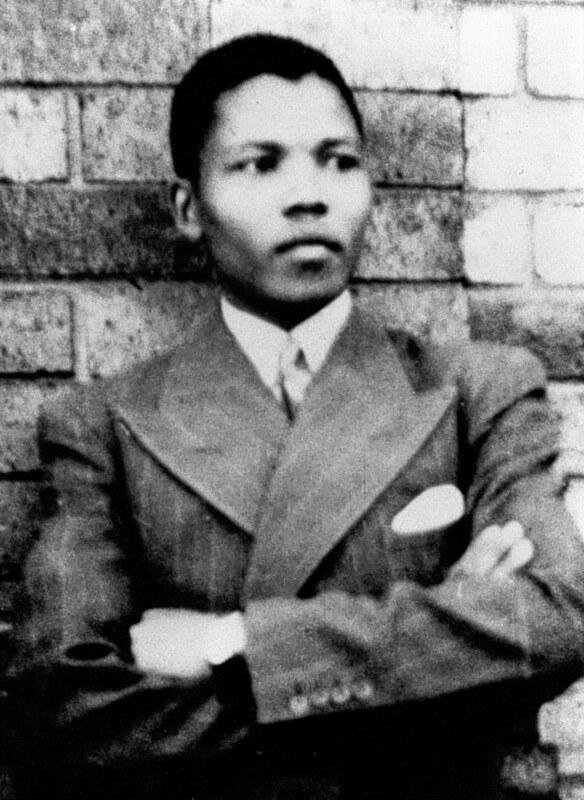 In 1938, Nelson Mandela began his studies for a law degree at the South African Native College. Only black people studied here and the conditions were much worse than at white universities. Mandela decided not to accept this and organised his first demonstration, against the bad food served at the university. This was considered unacceptable by the university and Mandela was expelled. He moved to Johannesburg and when he ended up living in a township, he truly realised how big the differences between the white and black population were. Mandela soon joined the African National Congress. This organisation, founded in 1912, strives for racial equality. In 1948, the charismatic young man was appointed leader of the ANC´s youth department. The ANC’s protests were still peaceful at that time, but the government either did not react at all, or responded with violence. That same year, the racial segregation laws became even stricter instead of more tolerant. When the ANC in 1952 called on the black population to massively violate the segregation laws – i.e. to go to places where only white individuals were allowed, such as the cinema, certain bus lines and residential areas – the police reacted extremely violently. The protests were discontinued but the ANC grew from seven thousand to one hundred thousand members. However, Mandela was arrested and was no longer able to be a member of the ANC or even attend political meetings. In 1960, there was trouble again. During a peaceful protest in Sharpville, the police shot 69 black people. This marked the start of riots all over the country and 50,000 people gathered together to protest in Cape Town. This event made Mandela realise that peaceful protests would ultimately lead to nothing, even if he preferred to stay away from violence. He warned the South African government that by reacting violently, they would only provoke more violence. Despite his ban, Mandela helped to set up an underground sabotage group and he went into hiding. However, his hiding place was given away and in 1963 he was condemned for the incitement of black workers. After further investigation, in 1964 he was also accused of sabotage and attempting to unleash a violent revolution. Mandela was sentenced to life in prison and he was transferred to the primitive Robben Island Prison, completely closed off from the outside world. In the beginning, the conditions in prison were very bad. Forced labour, bad food, clothing that was too thin for the weather and so on. Gradually, the situation improved and in 1980 Mandela was even allowed to finish his law degree. In 1985, the government even offered him his freedom on the condition that he renounce the use of violence. But because Apartheid still existed, Mandela refused. His daughter read out his statement of support to the oppressed South Africans in public. The former ANC leader had somewhat faded into oblivion, but this statement made its way all over the world. Mandela became the international symbol for anti-Apartheid. In 1988, millions of people watched the Free Mandela Concert in honour of his seventieth birthday at the Wembley Stadium. The appointment of the new South African president F.W. de Klerk in 1990 rang in a new era in South Africa. On February 11, Nelson Mandela was released from prison after 27 years, and in the years that followed, the De Klerk government abolished more and more Apartheid laws. In 1994, Apartheid was officially a thing of the past and new elections were held, in which the black population could also participate. Nelson Mandela won 62% of the votes and was sworn in as the first black president of South Africa. 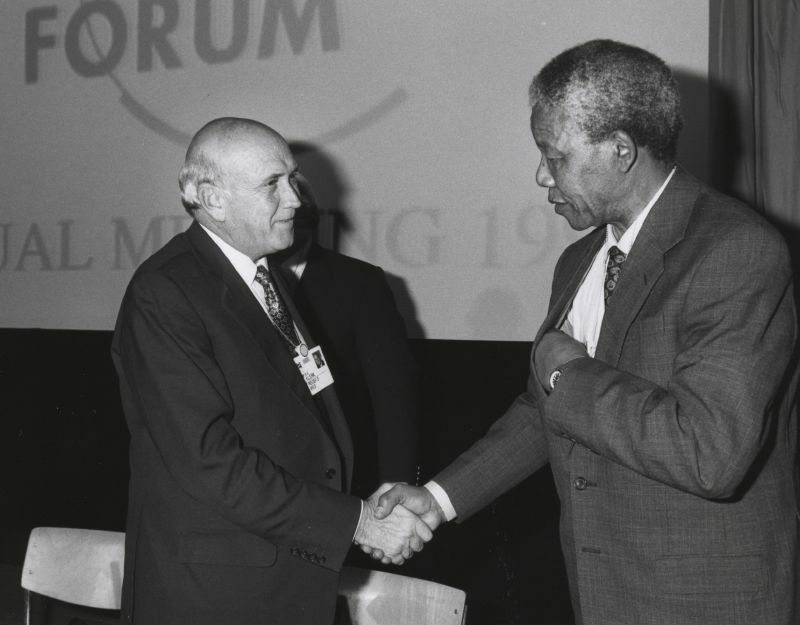 Because of the combined efforts of both President De Klerk and Chairman of the ANC Nelson Mandela, in December 1993, the men received the Nobel Peace Prize. 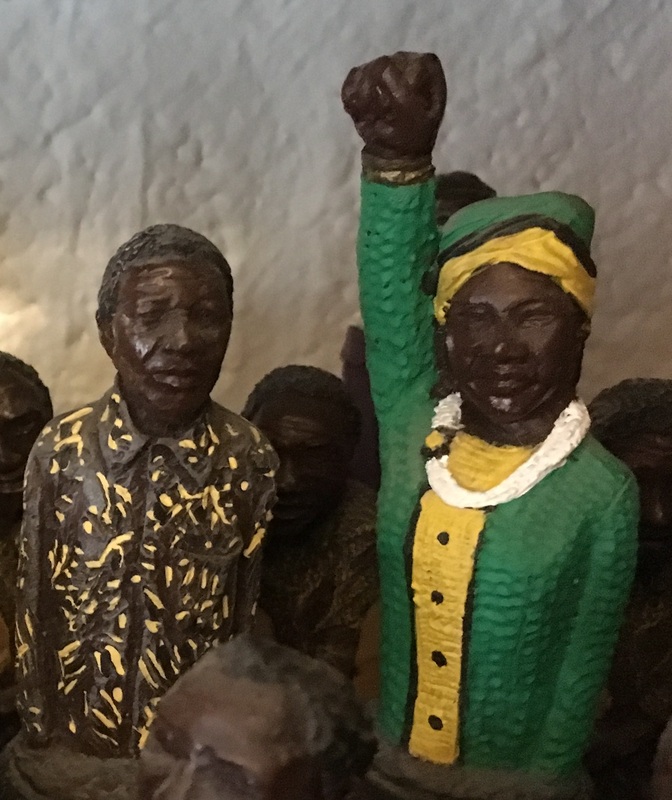 Years later, Mandela would say that at the time, the hardest part was yet to come: the reconciliation between the black and white population so that they would tolerate one another and work together. The relationship between Mandela and De Klerk went sour in the end: the latter left the joint government in 1996.